Wunderer is a latecomer among German heroic epics and one of the last representatives of the subspecies known as the Dietrich epic. 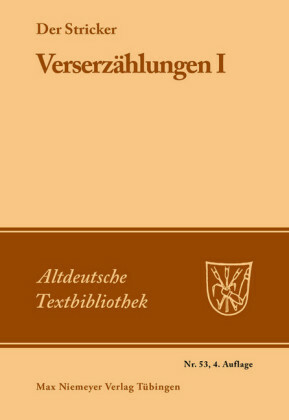 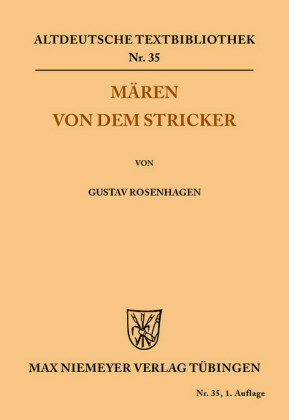 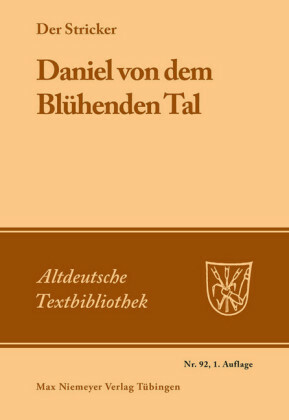 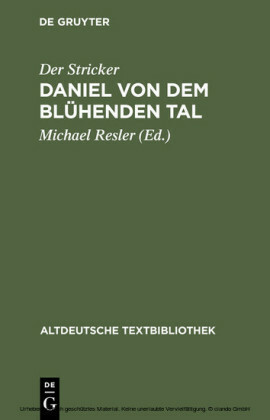 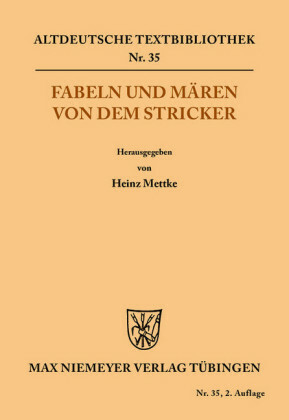 For the first time, this edition compiles all preserved versions in a form that is close to their tradition: the strophic version of the Dresden Heldenbuch and the Strasbourg edition (in synoptic presentation), both couplet fragments, and the Shrovetide play. 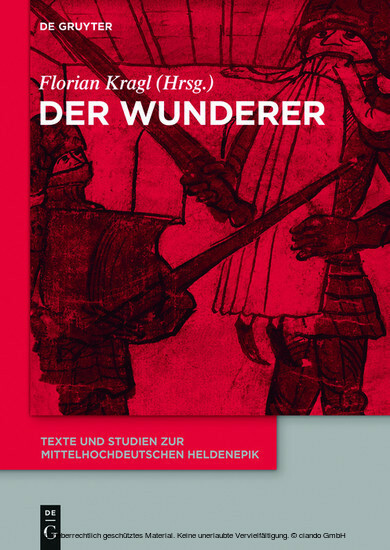 Florian Kragl , Friedrich-Alexander-Universität Erlangen-Nürnberg, Erlangen, Germany.